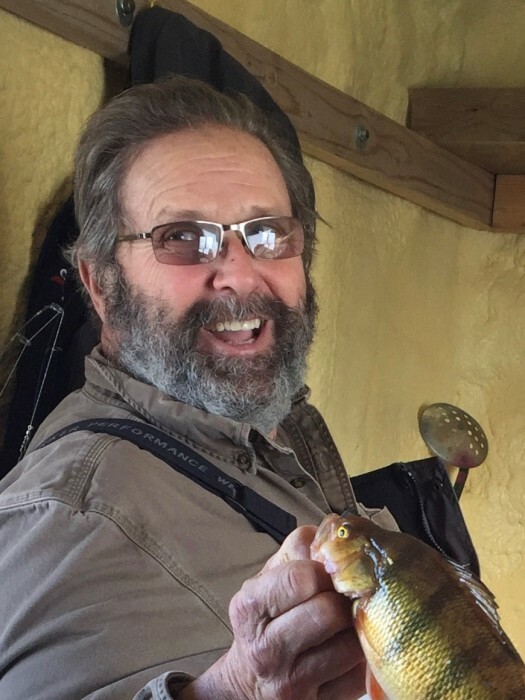 Obituary for Harold R. Hill | Behner Funeral Home & Crematory, Inc.
Harold R. Hill age 66, of Packwood, passed away Monday, April 1, 2019, at Genesis East in Davenport, IA. Visitation for family & friends will be 5:00 pm – 7:00 pm, Monday, April 8, 2019, at Behner Funeral Home.  Celebration of Life will be 10:30 am, Tuesday, April 9, 2019, at Behner Funeral Home with Allen Melcher giving words of comfort. A luncheon will follow at Packwood Community Center. Burial of cremains will be at a later date. In-lieu of flowers, memorials may be made to the Packwood Fire Department. Cards and memorials may be mailed to Shannan Mineart, 2612 Crestline Ave., Waterloo, IA 50702. Harold was born November 10, 1952, in Fairfield to H. Ray and Edna (Hipp) Hill. Harold has lived in Packwood all his life. He recently retired from Jefferson County Road Department after 32 years. Harold also farmed alongside his son Casey. Harold was a retired volunteer Fireman for the Packwood Fire Department. Some of his outside interests were fishing, camping, riding his Harley, farming and tinkering on the farm equipment. When inside, he enjoyed watching different westerns on tv. Most important to Harold was spending time with his children and grandchildren. Harold will be missed by his 3 children, Casey Hill of Packwood, Brent (Jennifer) Hill of Minneapolis, MN and Shannan (Derek) Mineart of Waterloo, IA; 6 grandchildren, Hailey Hill, Breena Hill, Thatcher Hill, Aster Hill, Ramsey Mineart and Kyla Mineart; and one sister, Elaine (Roger) Wikstrom of Hampton, MN.